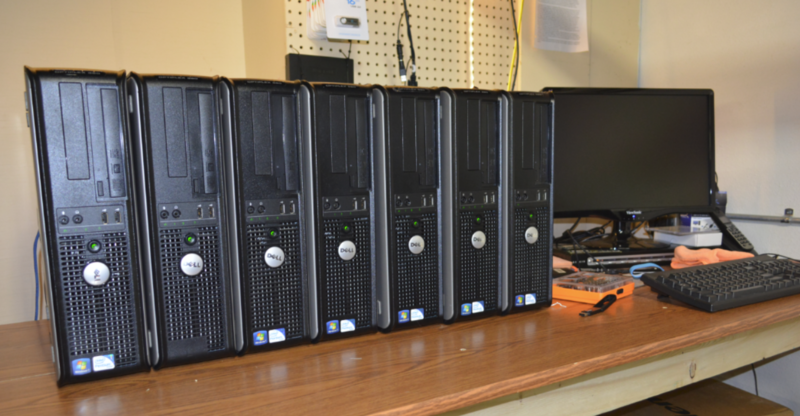 Woodys Library Computers – We give free computers to Public Libraries. Woody’s Library Computers is a 501(c)(3) public charity. 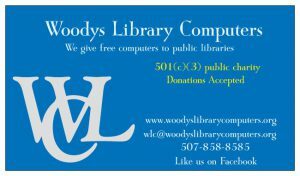 Woody’s Library Computers is a 501(c)(3) public charity. 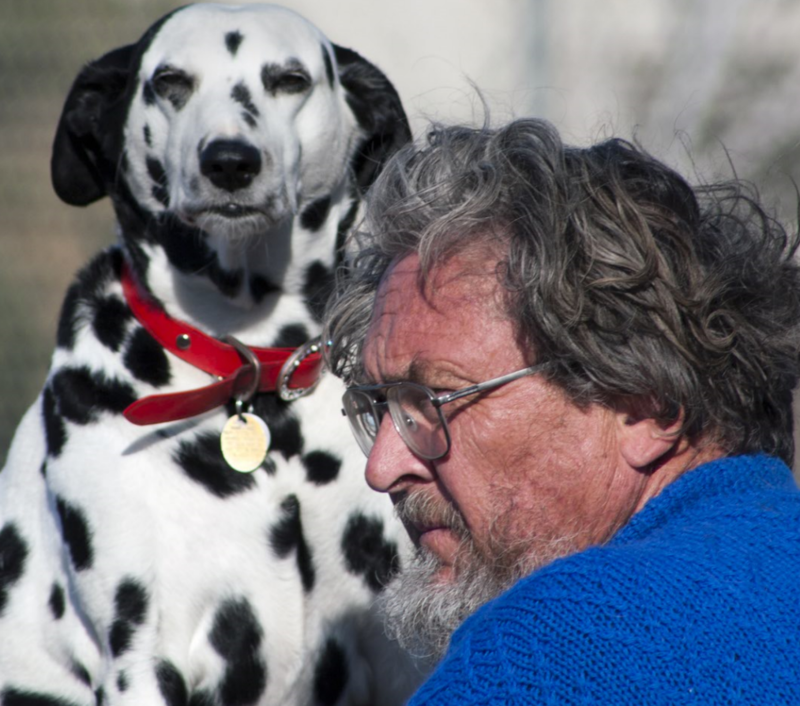 Donations are deductible to the fullest extent allowable under IRS regulations. Help Us Now to provide free computers to libraries nation wide. 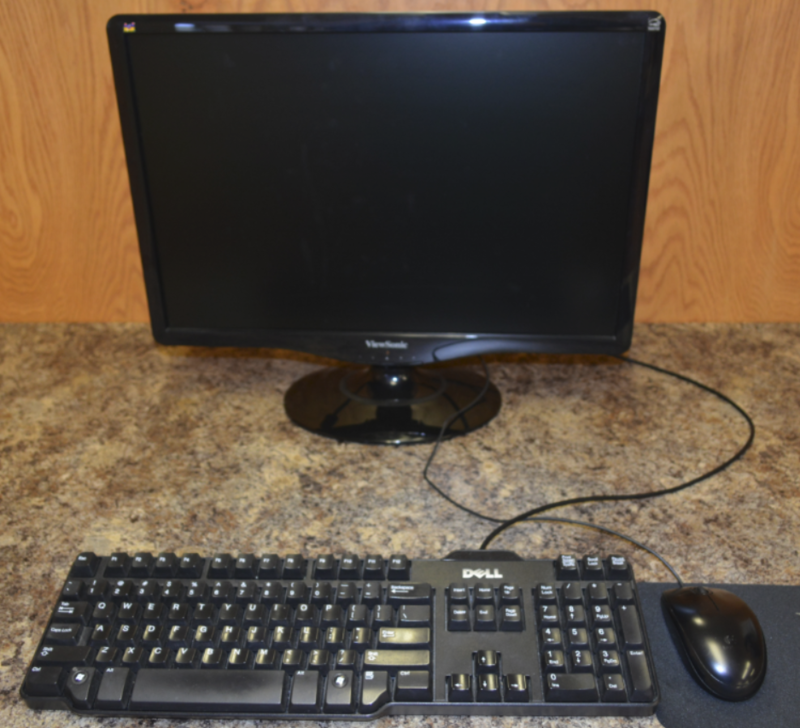 We provide low budget public libraries with FREE computers. No administrative fees, no shipping or handling charges, and no strings attached. 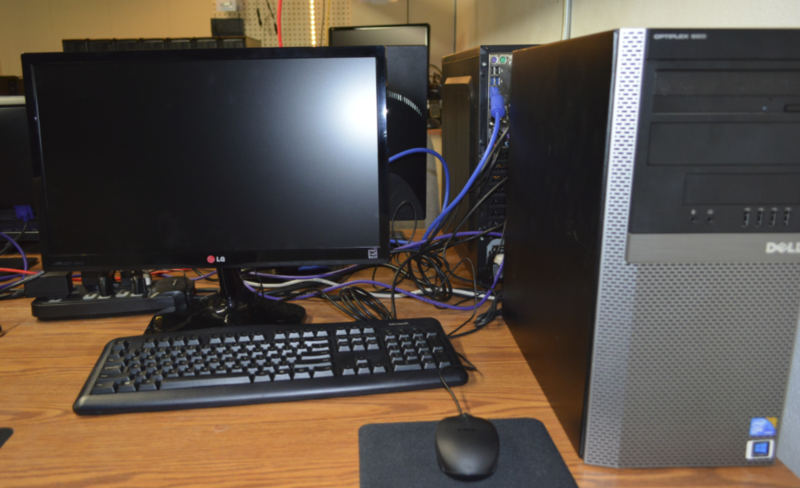 Donate Now and help us give computers nationwide. We believe everyone should have free access to a current computer. We want to help people become more marketable to prospective employers by encouraging more learning opportunities. 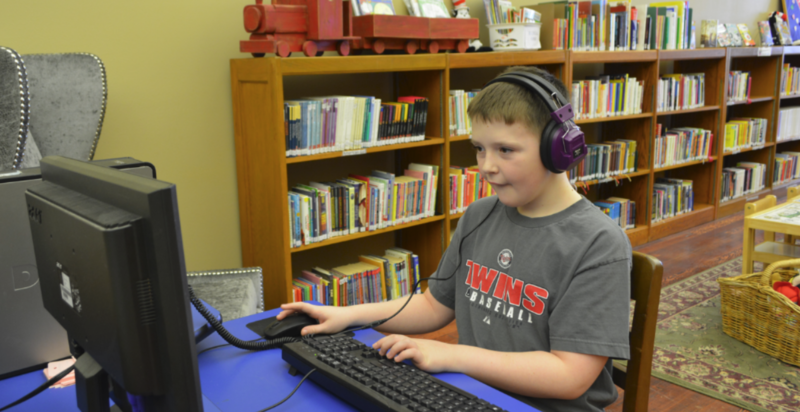 Free access to current technology should be expected when visiting any public library.